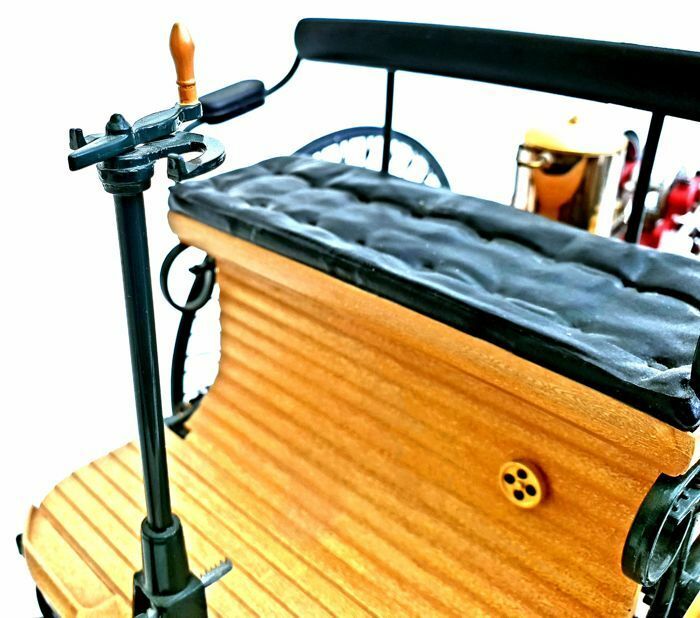 Made out of 275 different components. 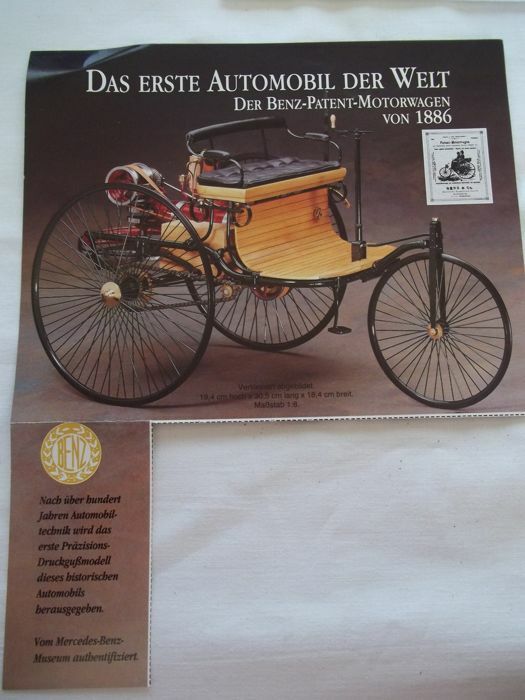 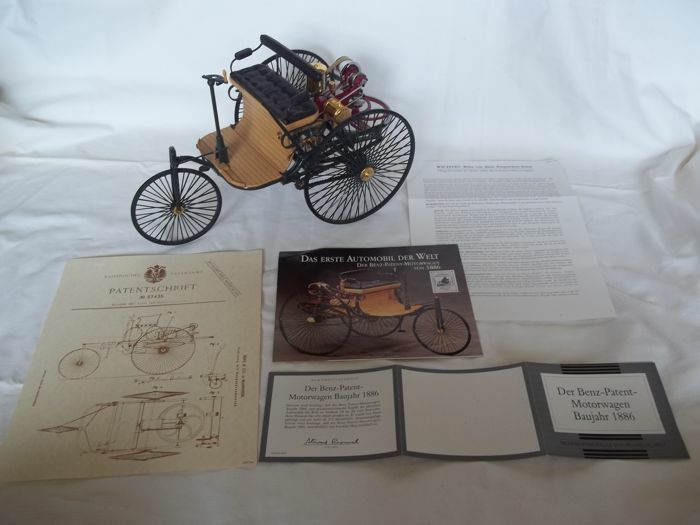 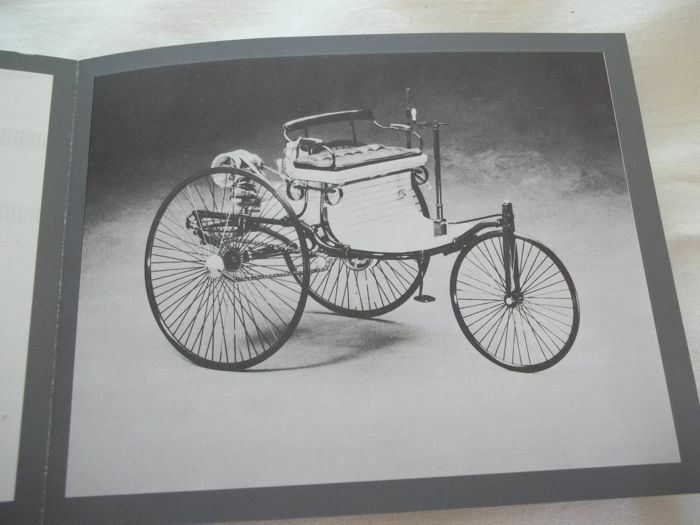 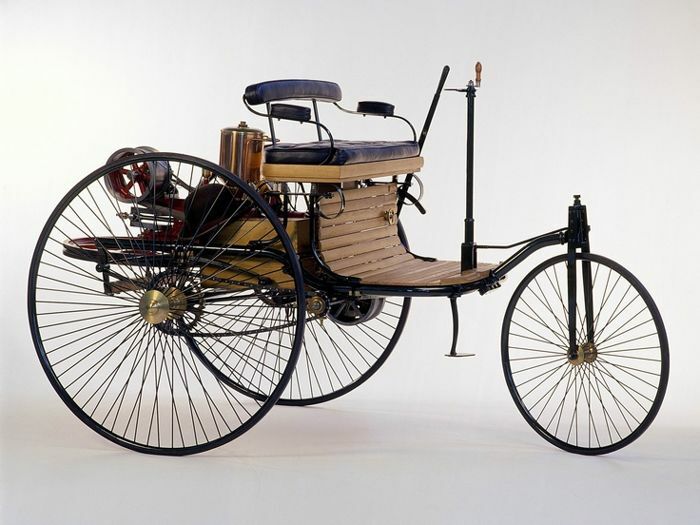 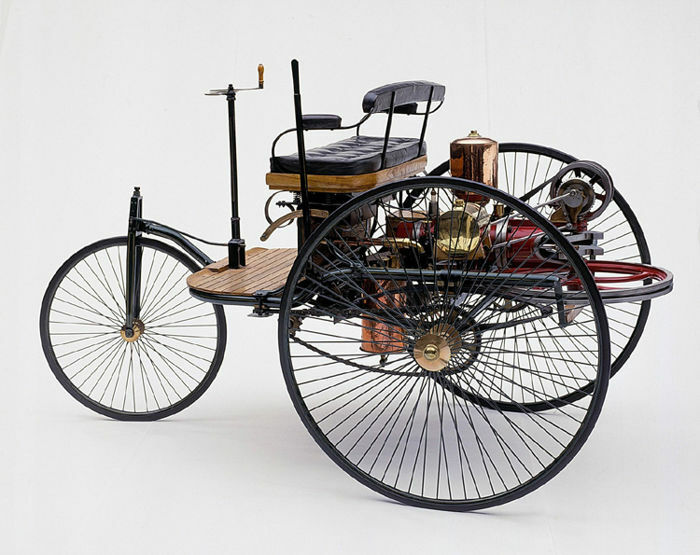 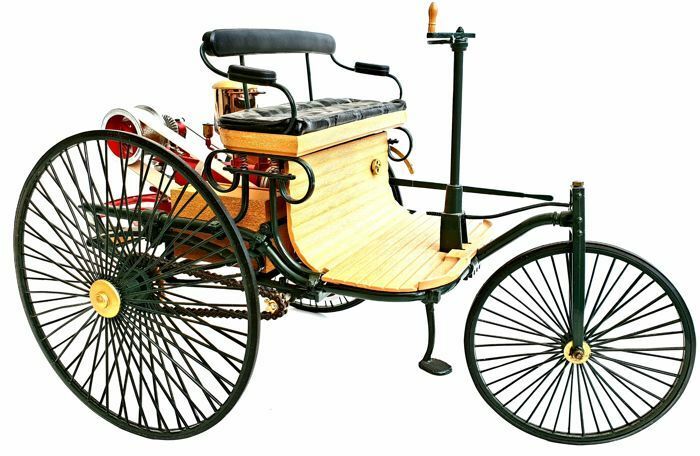 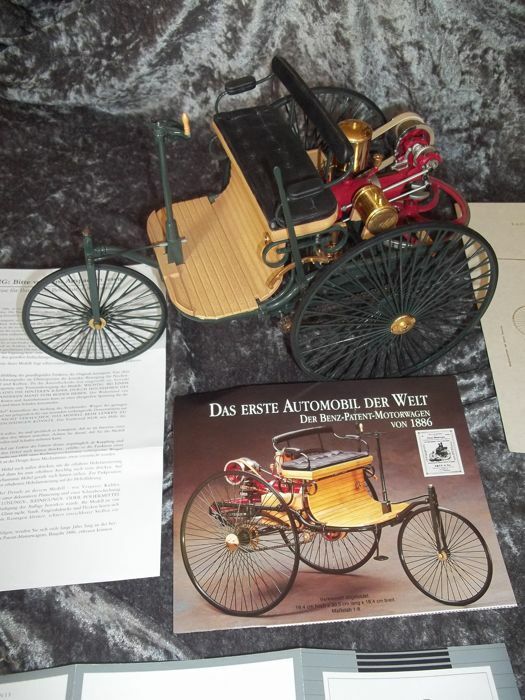 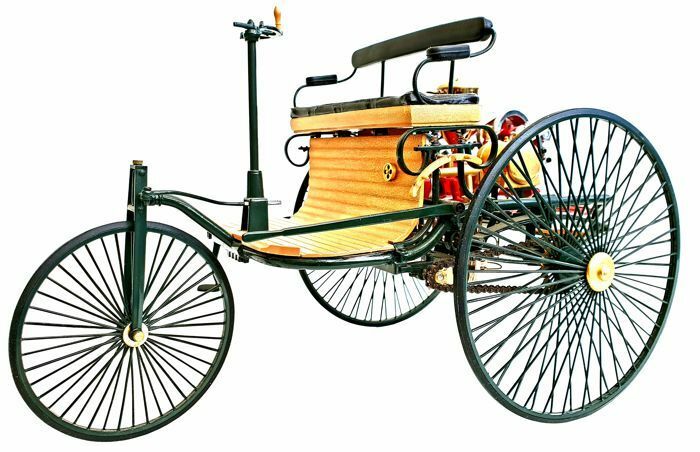 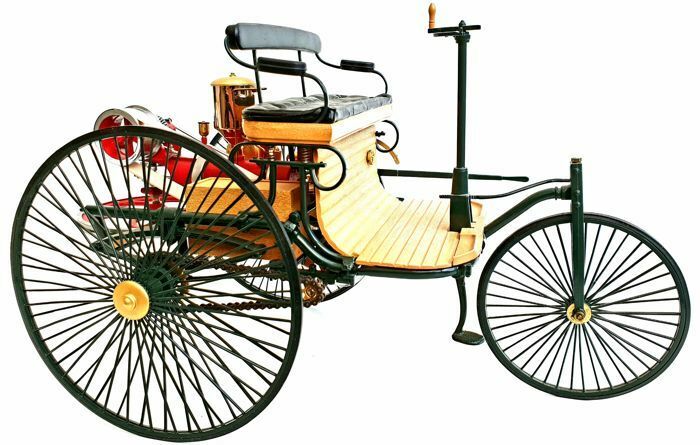 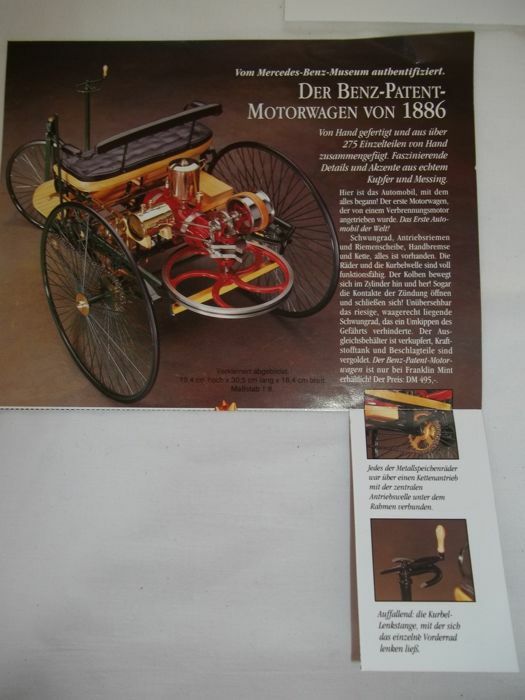 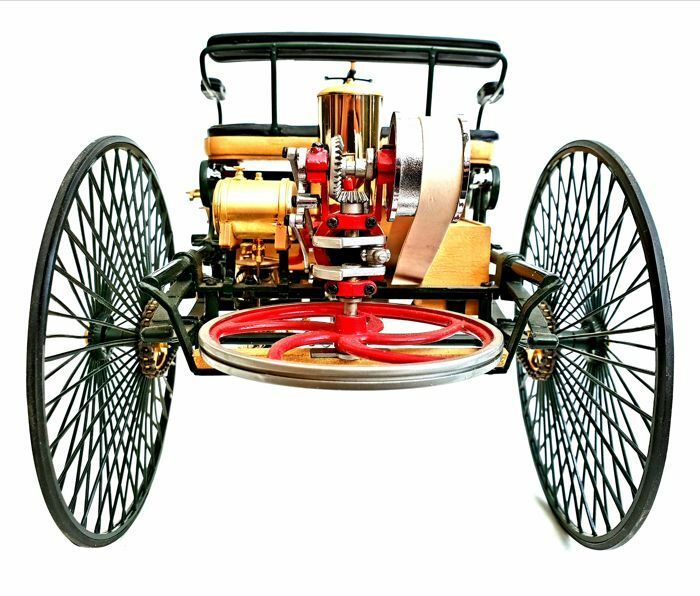 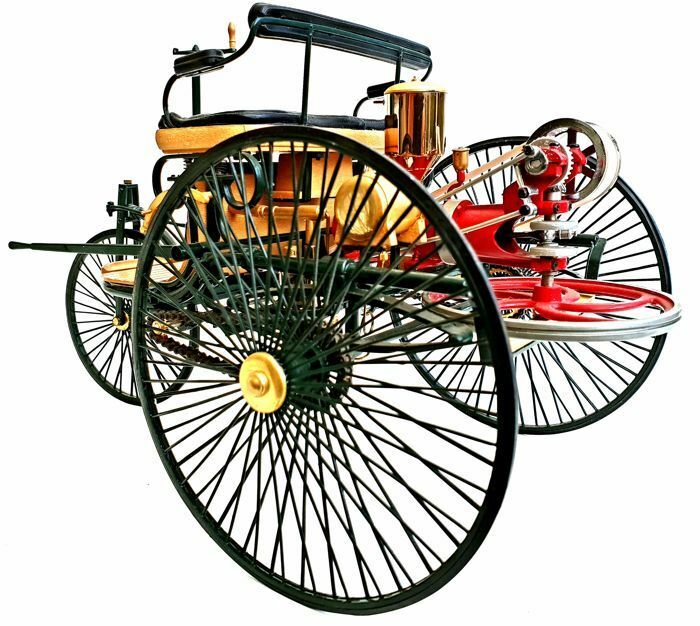 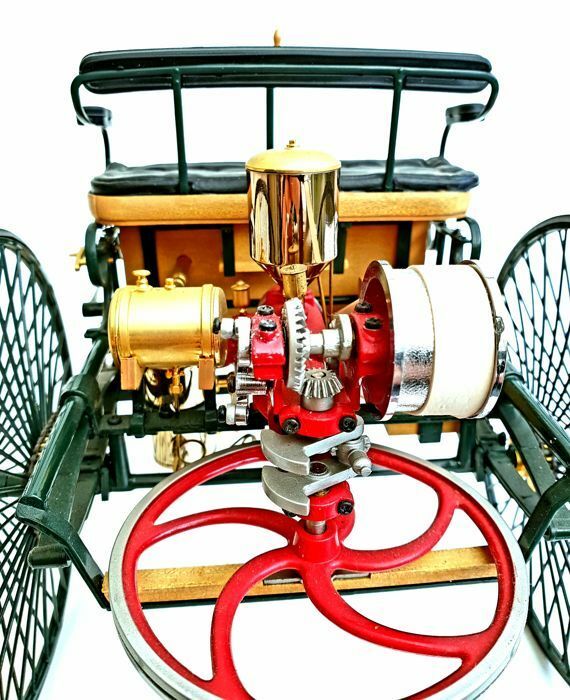 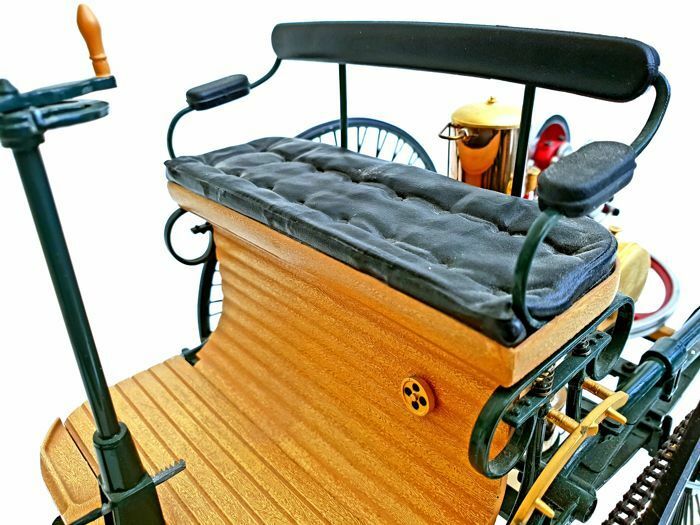 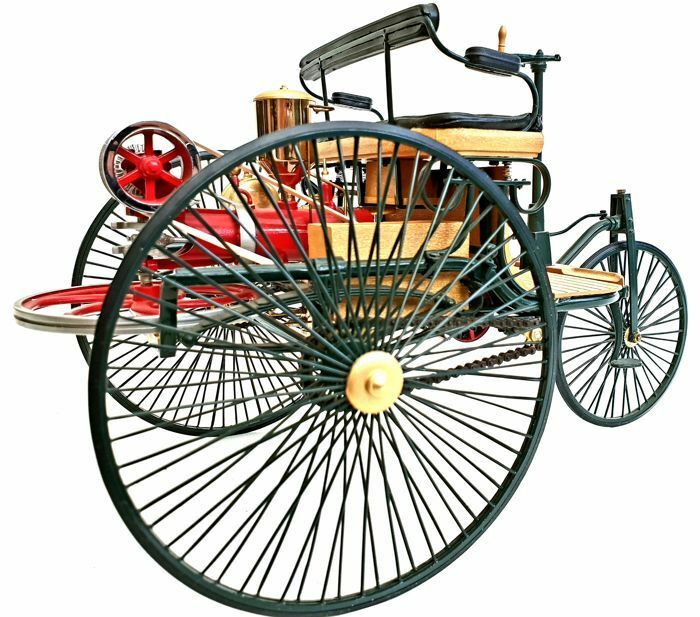 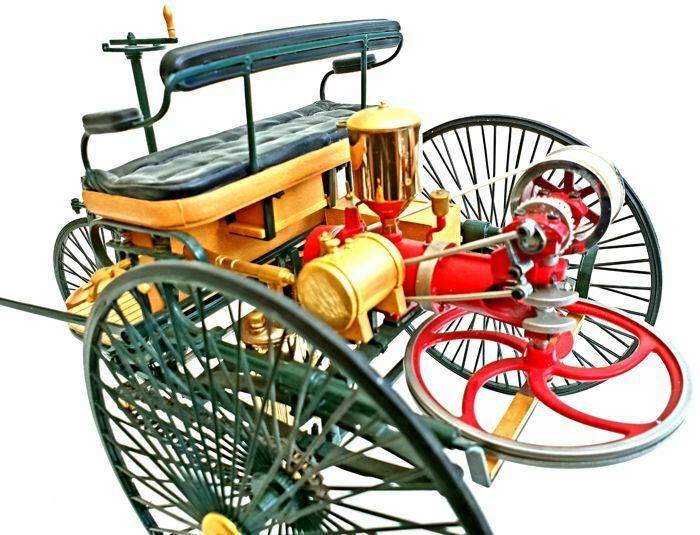 Scale 1/8 - Mercedes Benz Patent Motorwagen 1886. 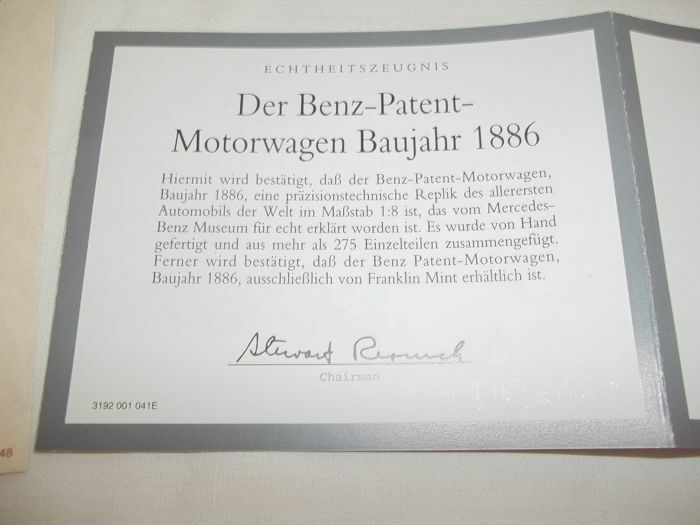 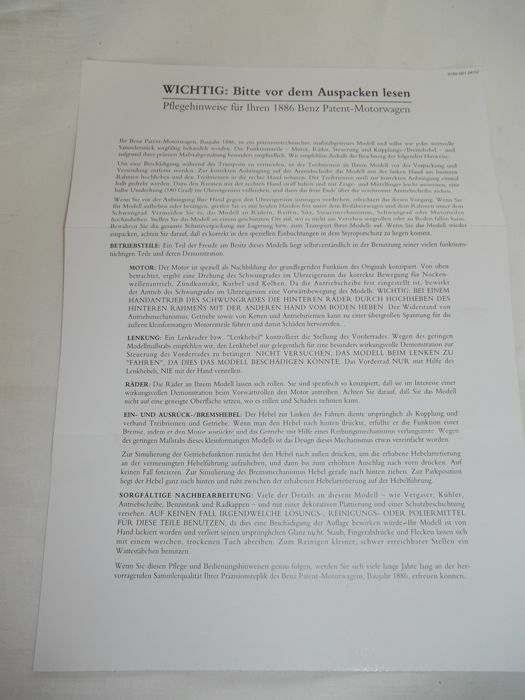 With certificate of authenticity and all corresponding papers in German. 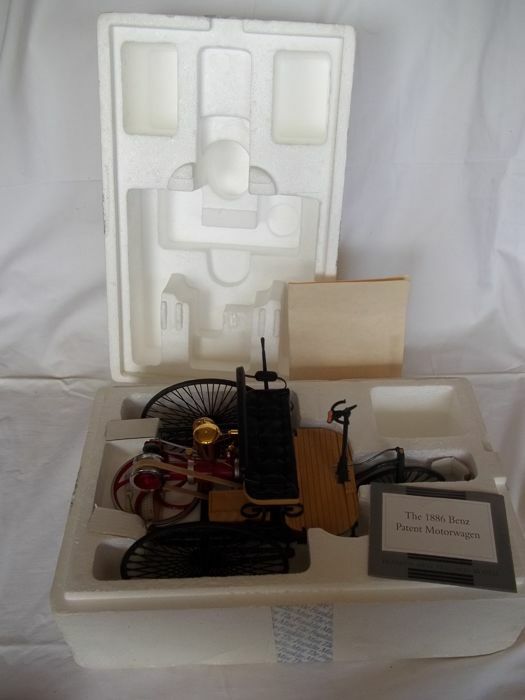 It comes in his original styrofoam packaging. 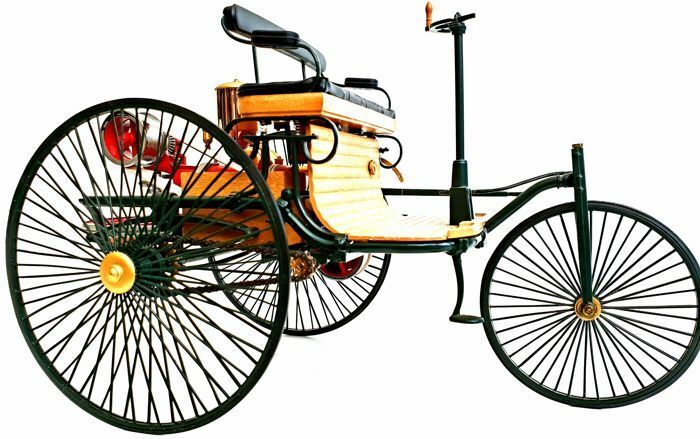 With many working parts like the wheels, chains, drive belt, motor wheel and more. 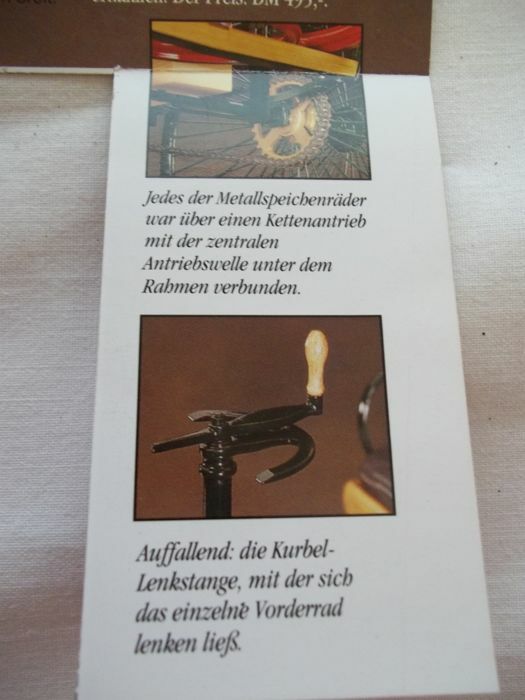 With many 24 karat gold parts. 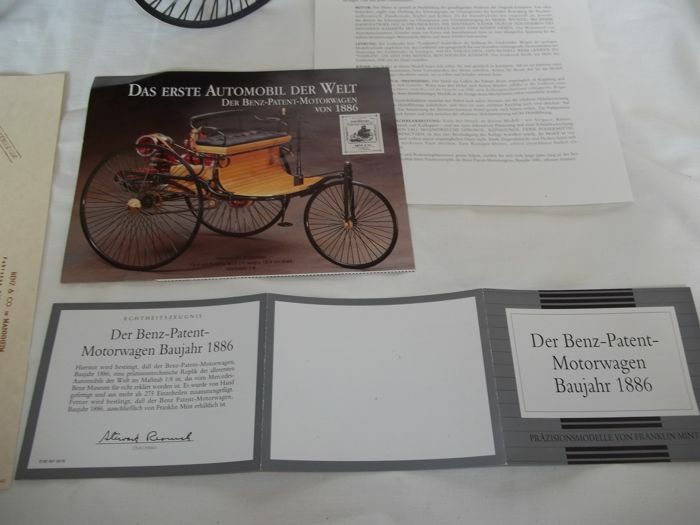 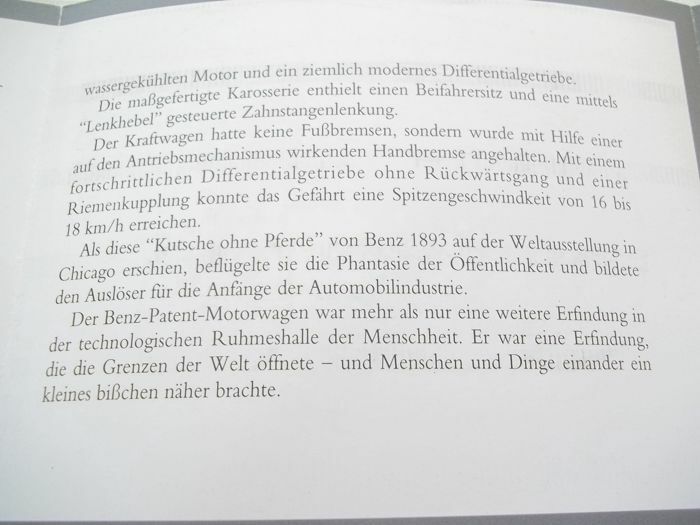 Authenticated by the Mercedes-Benz Museum. 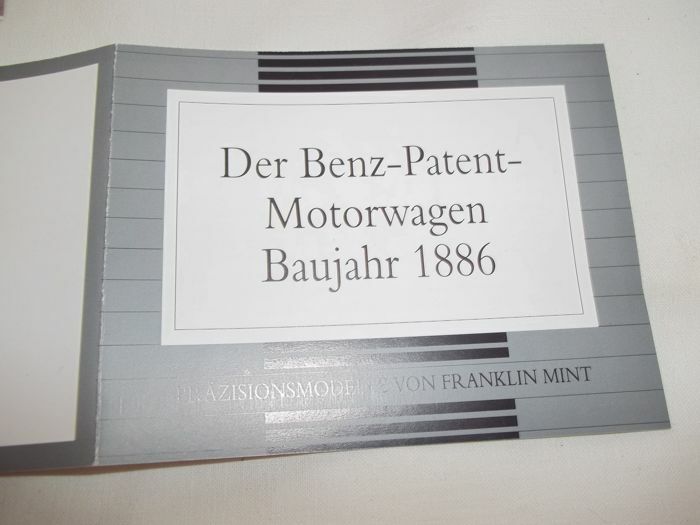 The car is expertly handcrafted in 1989. 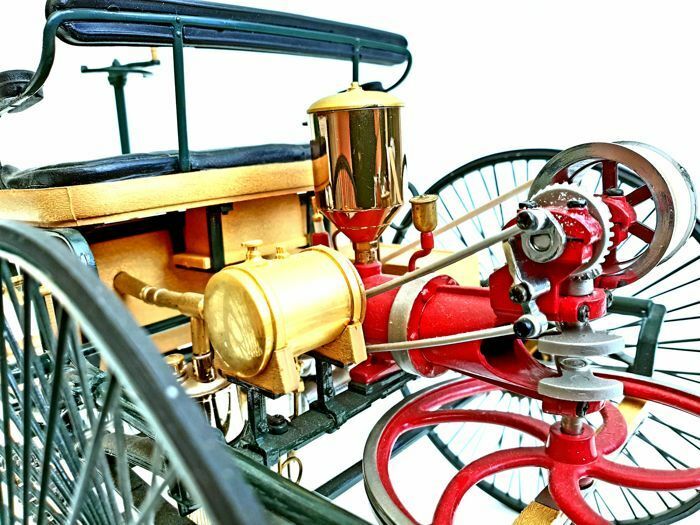 The unbelievably detailed scale model features over 275 different components (parts) and is an absolute treasure to look at. 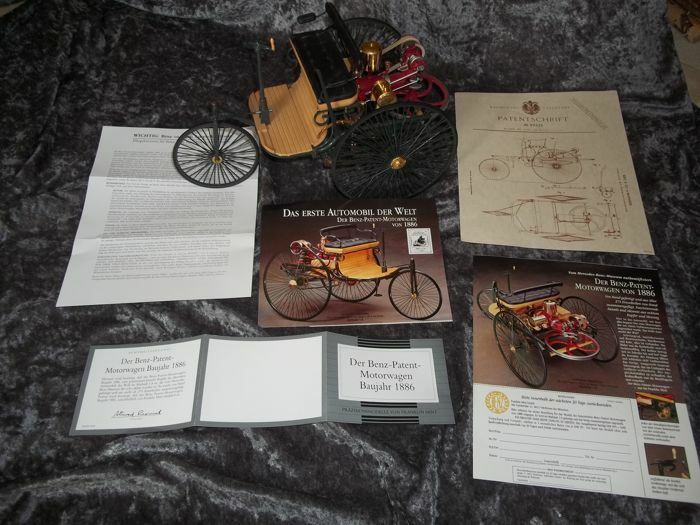 This model is in very, very good condition, and is every collectors dream to own. 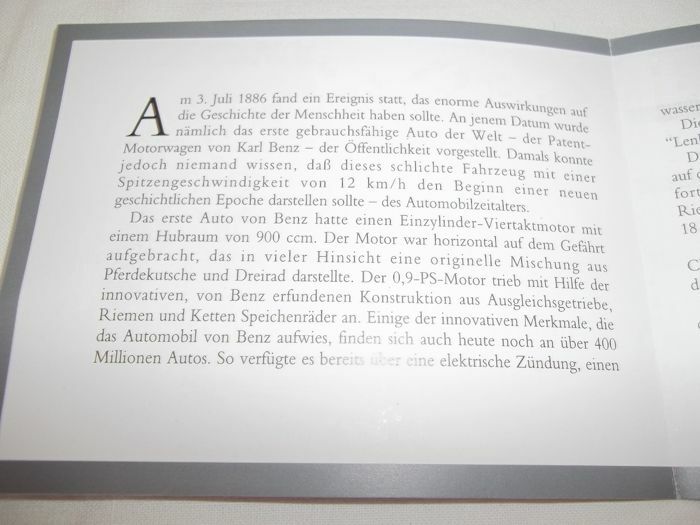 Only the original drive belt has been pulverized over the years and is replaced with another elastic rubber band. 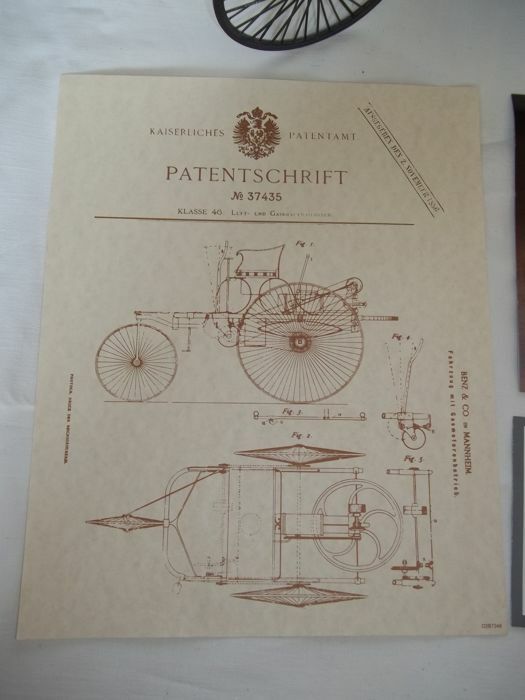 Measures an impressive 30 cm long, 17 cm wide and 20 cm high. 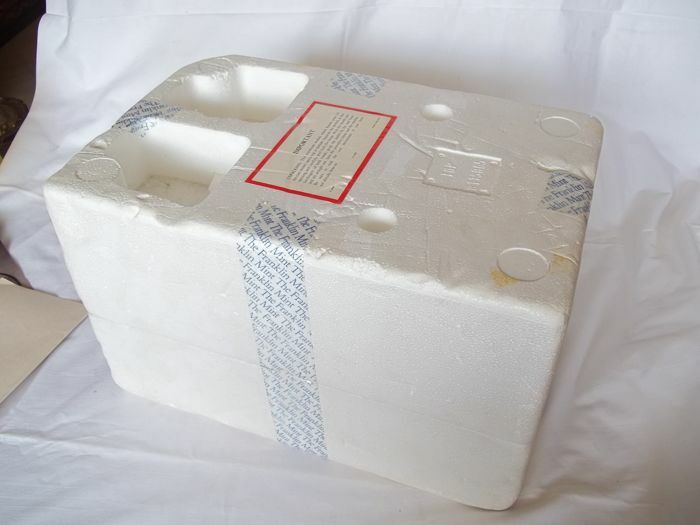 Send by insured and registered mail.